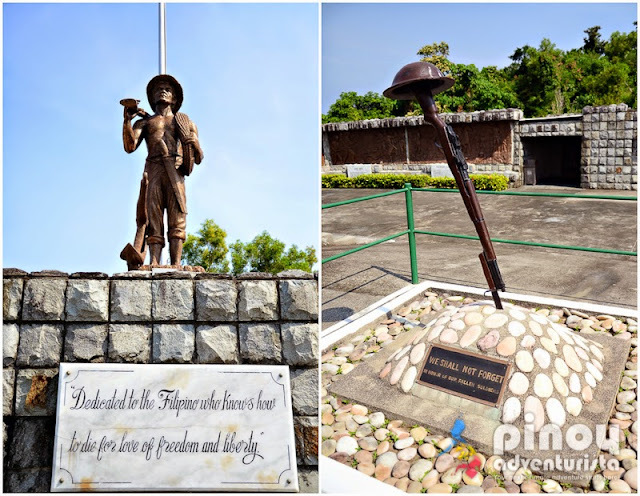 Corregidor Island is considered as "one of the country's last military bastions," that served as one of the harbor defenses of Manila Bay during the Second World War II. Located in the province of Cavite, it has been declared as a protected area and is one of the most-visited tourist destinations in the Philippines. 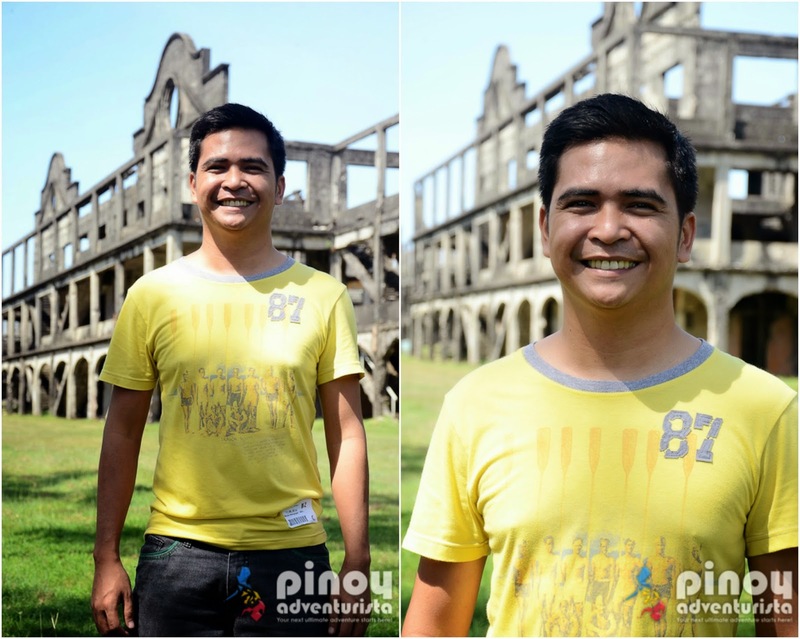 Last November 6-7, 2014, I was fortunate to visit the island for an overnight adventure courtesy of Sun Cruises. 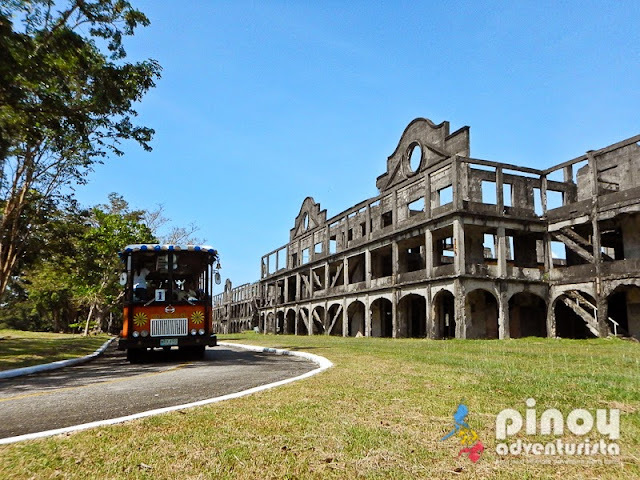 Upon arrival at the North Dock of Corregidor island, "tramvias" (also called as buses) picked us up for the guided day tour which covers most of the historical sites on the island. 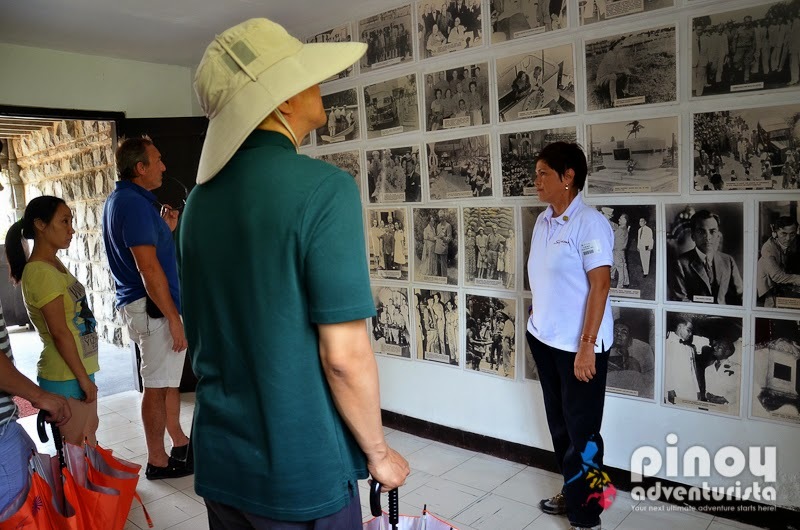 On day tours, buses are assigned with tour guides. 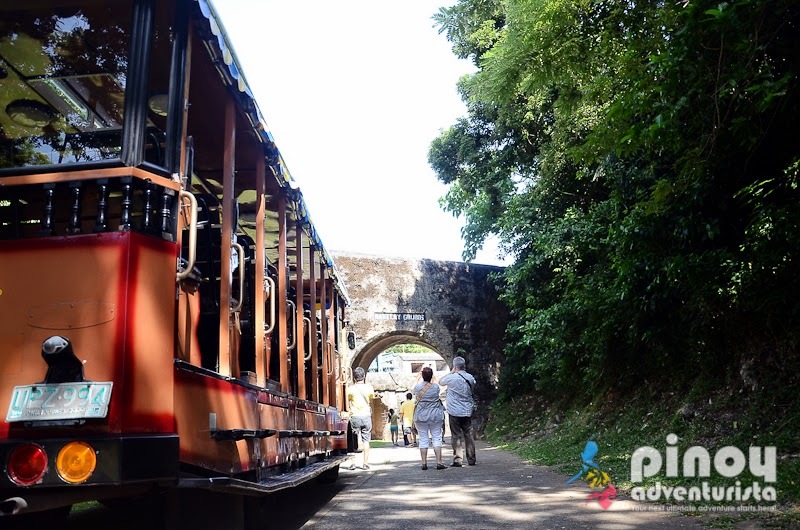 I think, there are buses with Filipino and Japanese speaking guides. It depends on who are the guests assigned on the bus. 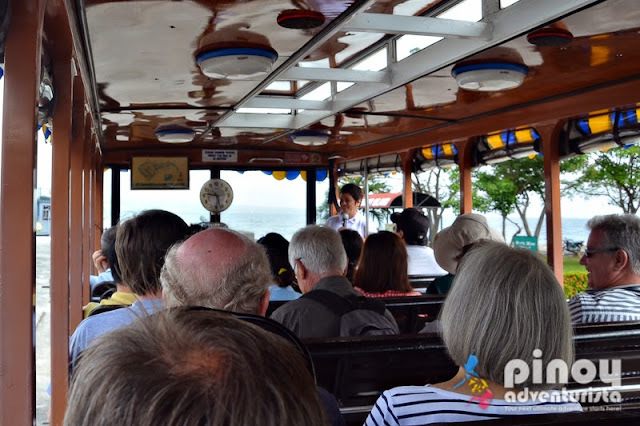 We were on a a bus with an English speaking tour guide, thus, most of the guests on the bus were foreigners. 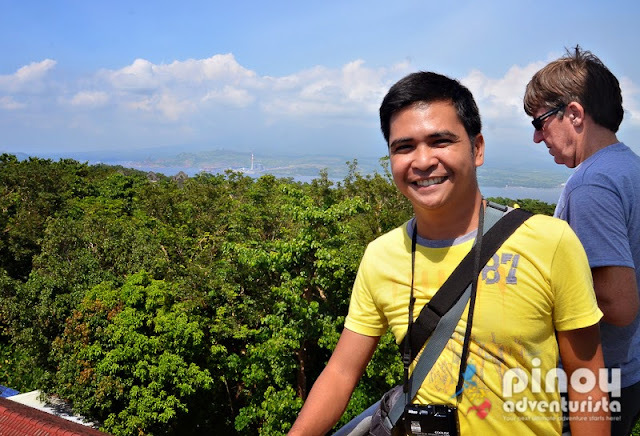 I think we were only about 5 Filipinos on the bus. 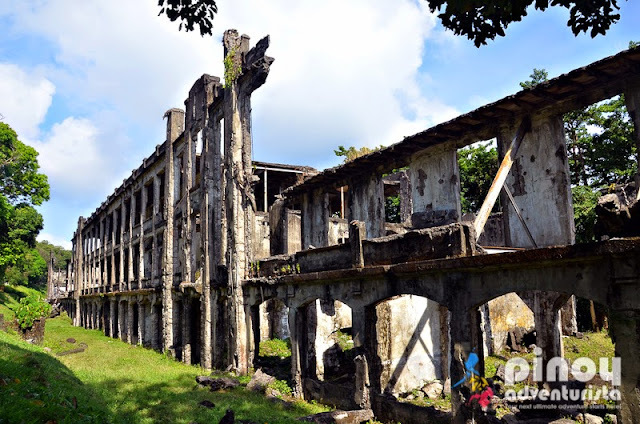 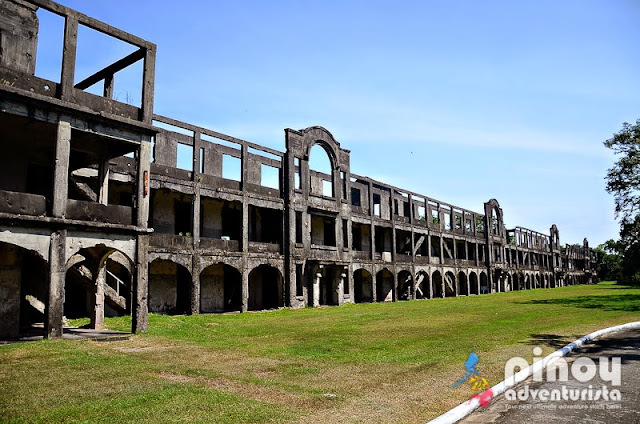 Built in 1915, this massive military barracks housed the 60th Coast Artillery anti-aircraft regiment, the 91st Coast Artillery, the US Regular Army and the Philippine Scouts. 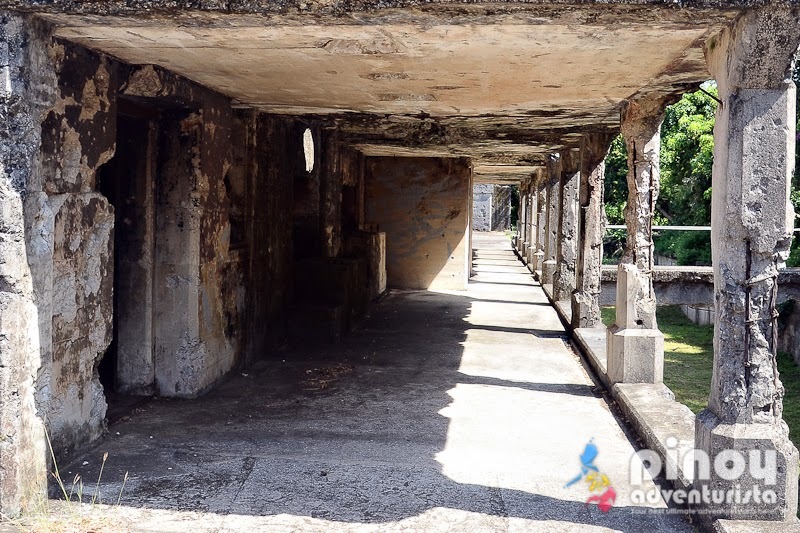 It is made up of two three-story buildings which are now just skeletons after they were bombed by the invading Japanese forces in 1941. 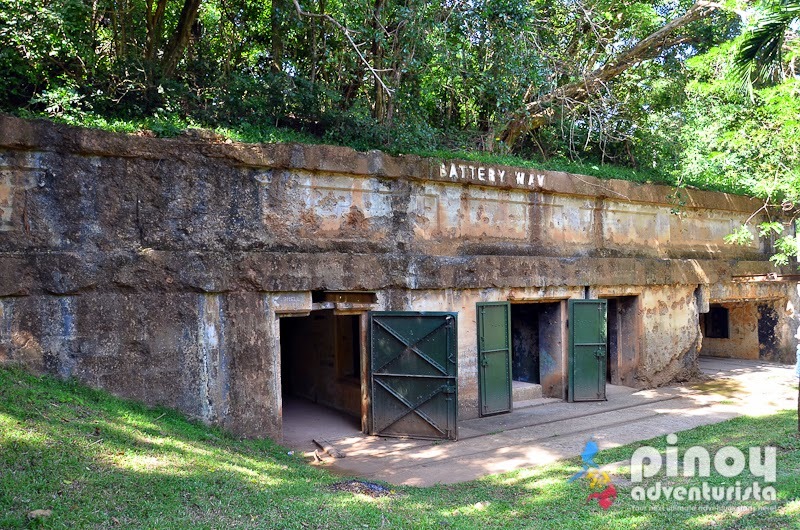 Built from 1904 to 1914, this is one of the two mortar batteries at Fort Mills (Corregidor was officially called Fort Mills during the American era) and was named after Lt. Henry Way of the 4th US Artillery. 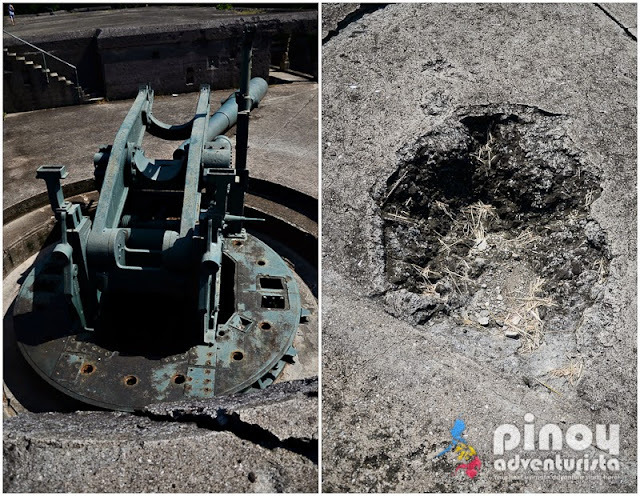 A remarkable gun placement on the island, the Battery Way is consists of four 12-inch mortars which are said to be capable of lobbing a 1000-lb deck piercing shell or 700 lb high explosive shell 14,610 yards in any direction. 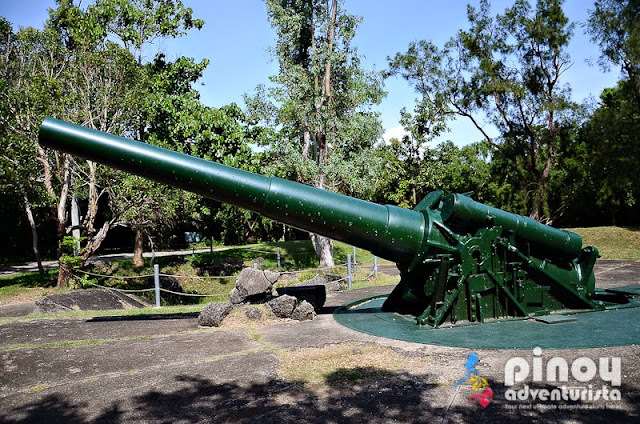 Named after 1st Lt. Hayden Grubbs of the 6th US Infantry, Battery Grubbs is composed of two disappearing guns mounted on the western part of Corregidor island. 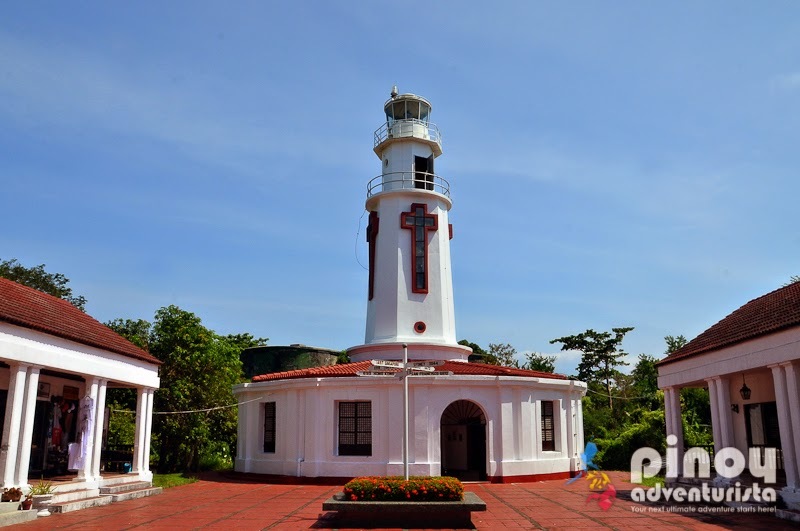 Its position affords a commanding view of Bataan Province and of the sea separating the island from Bataan. As it is facing west, it is also an awesome spot to watch the sunset. 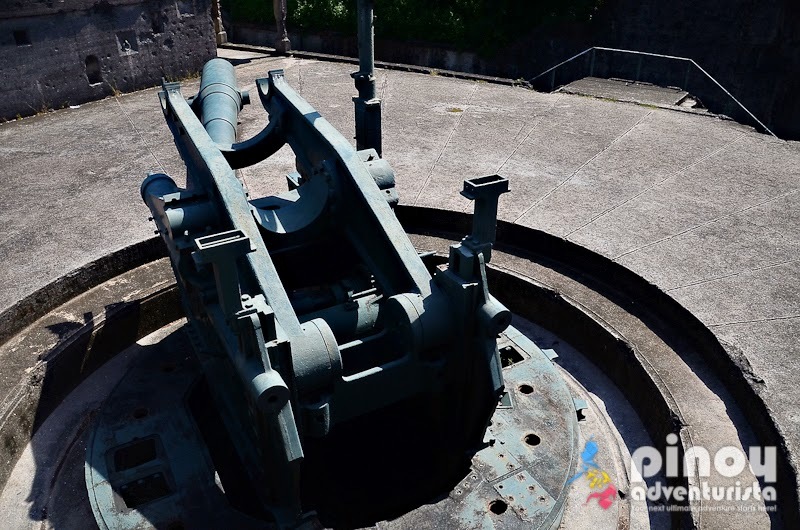 Considered as the "biggest gun on the island," Battery Hearn has a firing elevation between 15 and 25 degrees and is capable of firing in all directions. 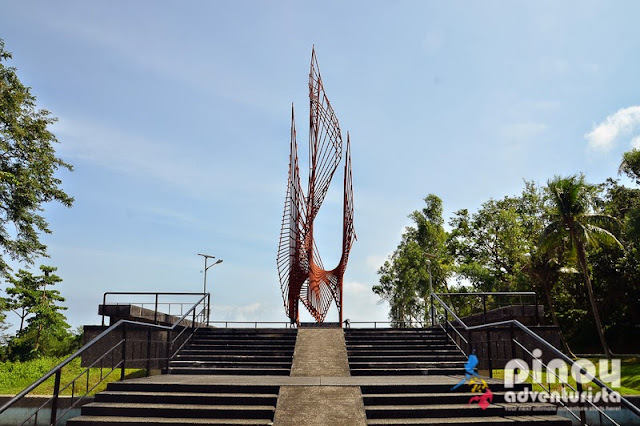 Climbing is not allowed. 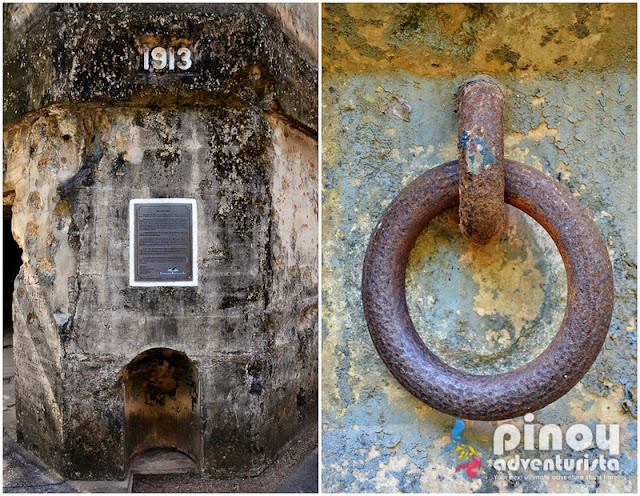 Sadly, there are hard-headed tourists breaking the rules. 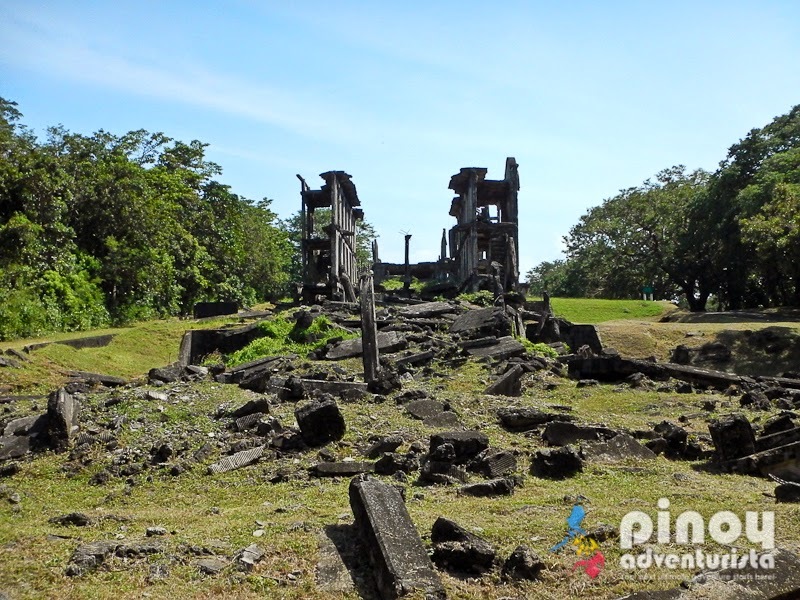 One of the most distinguishable spots on Corregidor Island, the skeletal ruins of the Mile Long Barracks is usually seen on magazine covers, postcards, shirts and posters depicting the island's historic past. 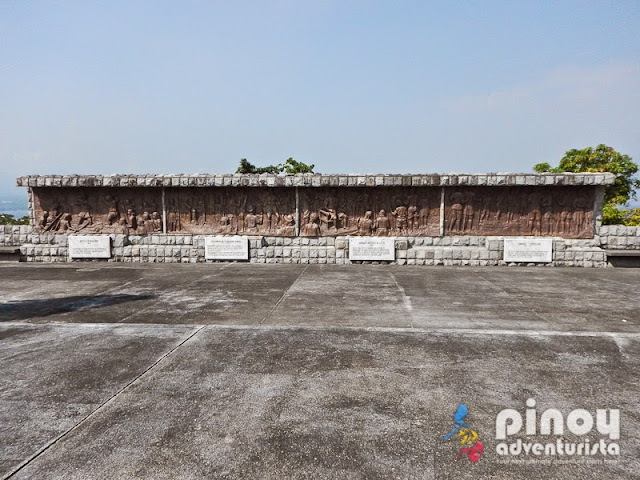 It is a three-story concrete building used for the billeting of American officers and enlisted personnel detailed at the garrison. 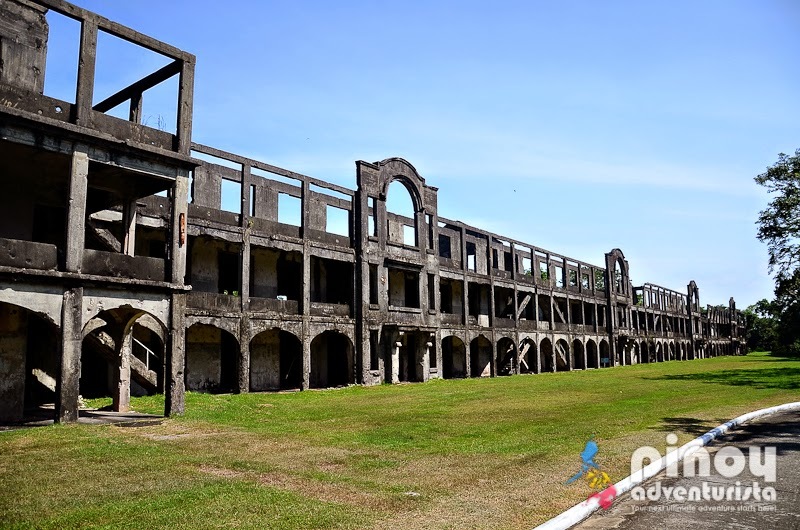 Measuring at 1,520 feet long, it is said to be the longest military barracks in the world. According to our guide, although it is only a third of a mile long, if you walk through the 3 levels of the barracks, it pretty much spans a mile. 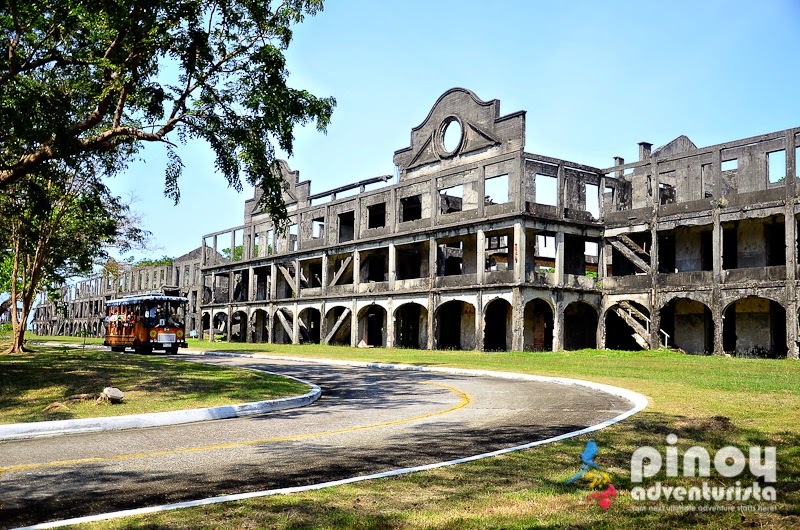 I guess, that's why it is called Mile Long Barracks. 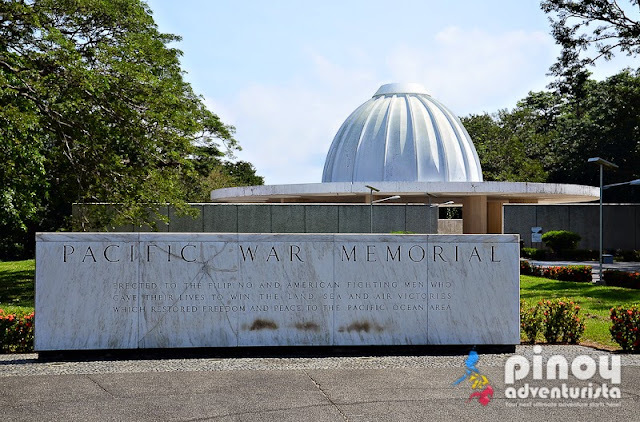 The complex is composed of a museum, a marble dome memorial, and the Eternal Flame of Freedom Monument. 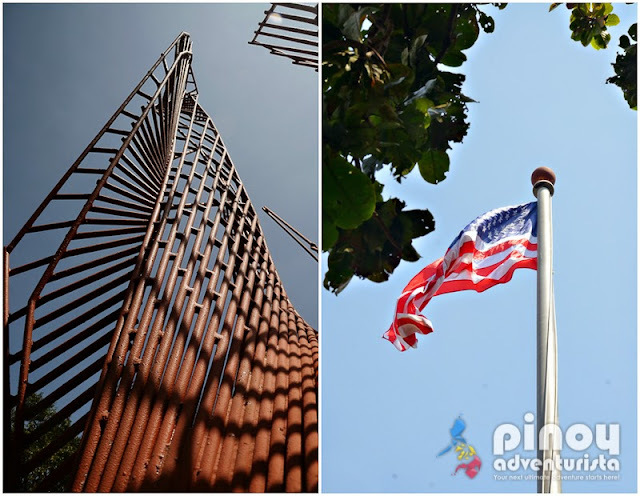 It was built in 1968 by the US Government in honor of Filipino and American soldiers who served during World War II. 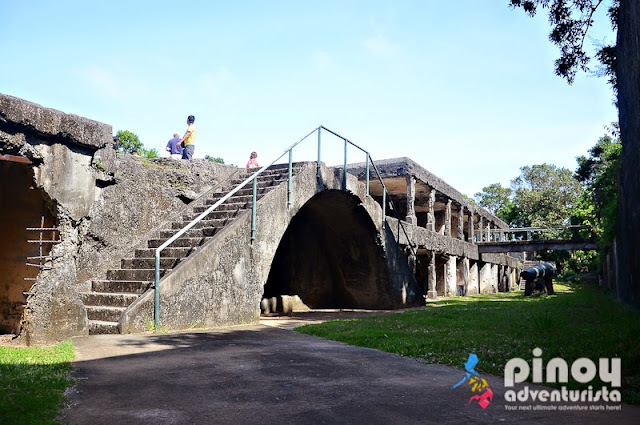 Located on the left side entrance of the Pacific War Memorial Complex, Cine Corregidor was built before World War II broke out. It is a movie house that caters to the entertainment and leisure needs of the soldiers as well as their families. 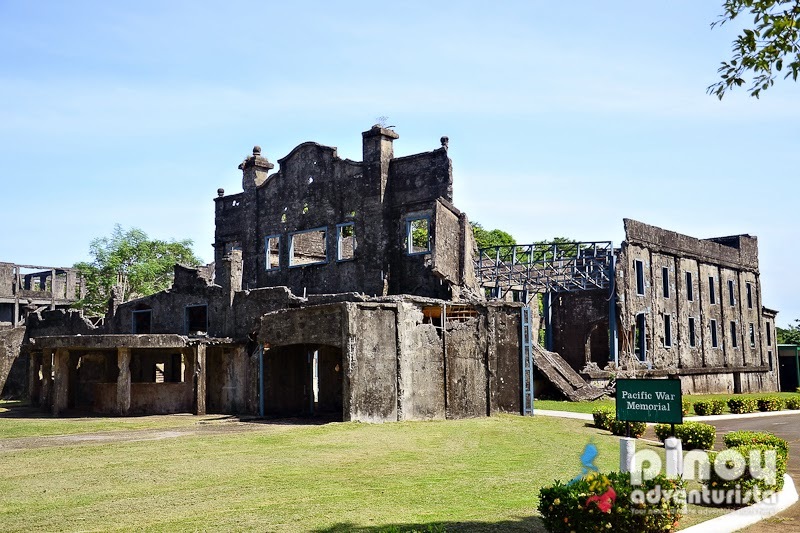 Today, only the portions of its concrete walls, stairways leading up to the upper balcony and concrete floor are left from structure of the movie house. 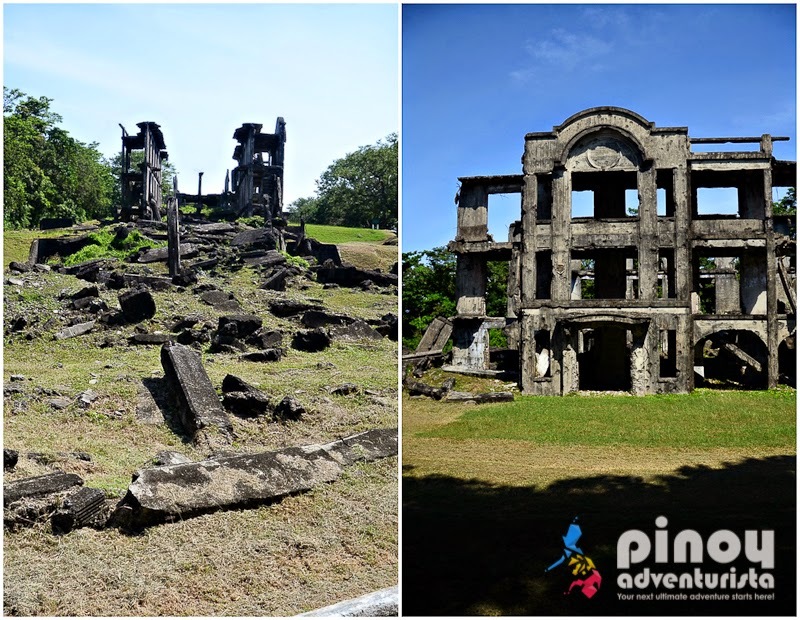 Located on the island's topside, it is the oldest structure on the island that was originally built in 1836 when the Philippines is still under the Spanish rule. It has gone through several reconstructions after it has been damaged during the war and was last reconstructed in the 1950s. 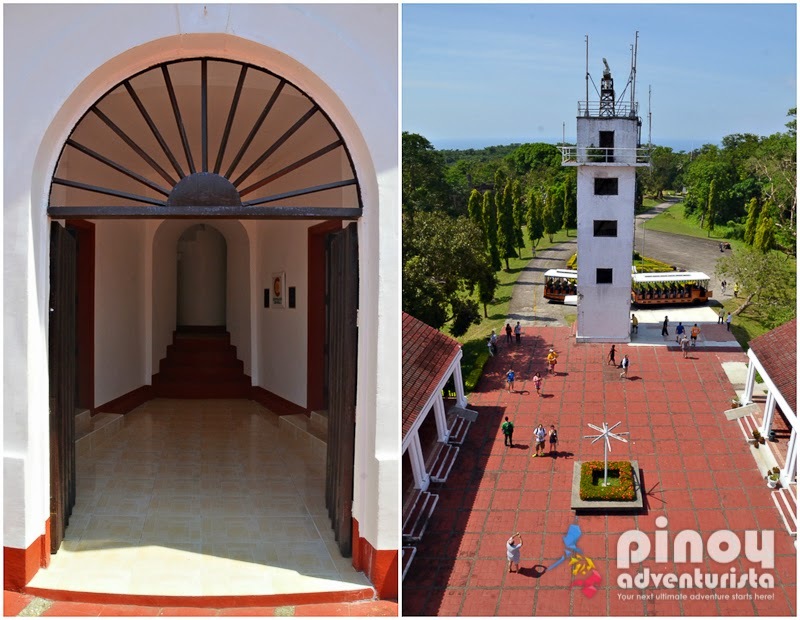 Guests are allowed to climb the lighthouse up to the viewing deck for an awesome view of Manila Bay, Bataan and Batangas. 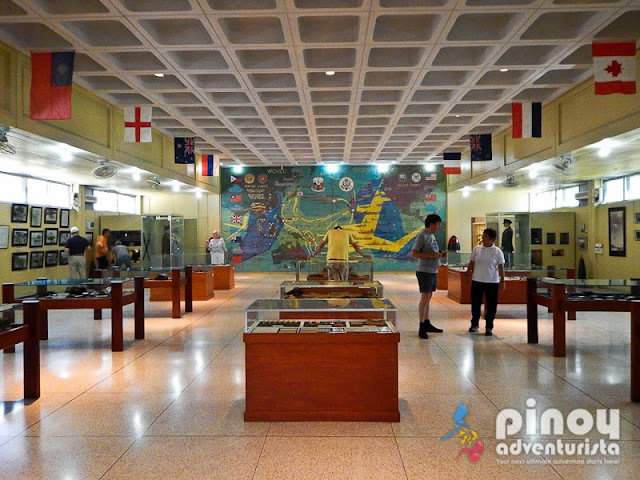 There is also a gallery at the lower level of the lighthouse and several souvenir shops within the vicinity. 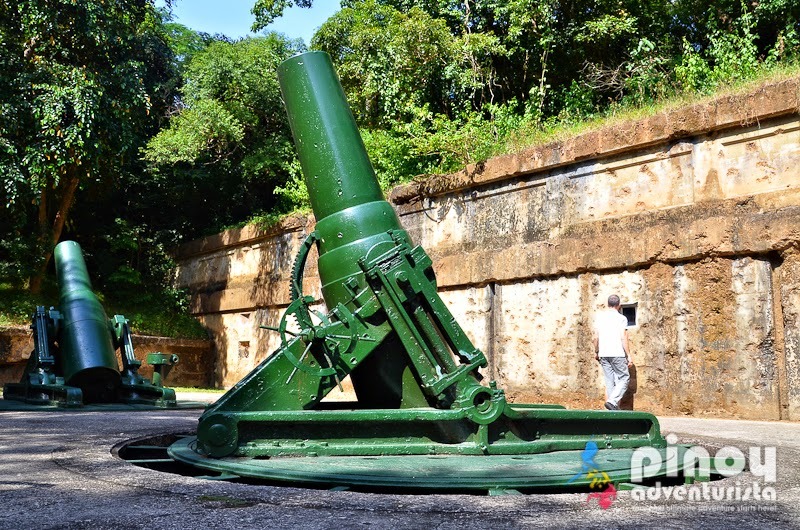 Don't forget to check them out. This is where we had our buffet lunch as part of the Corregidor Day Tour package offered by Sun Cruises. 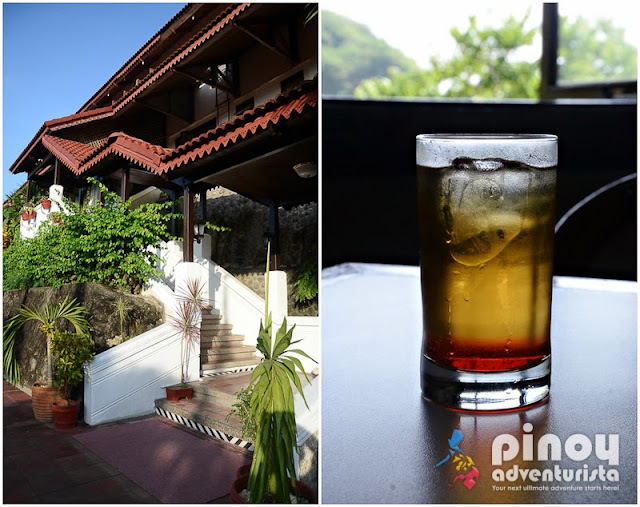 It is served at the hotel's in-house restaurant, La Playa Restaurant. 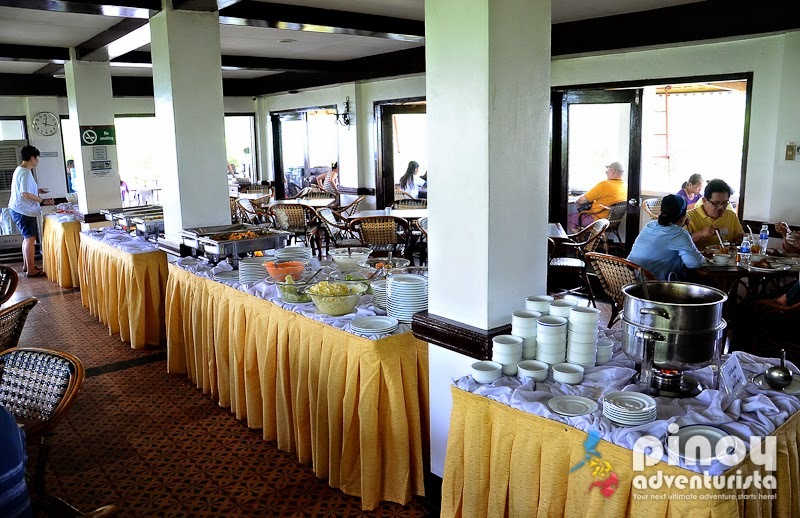 The buffet was composed of several dishes of meat, chicken, salad and other dishes. It also comes with a serving of welcome drink and dessert. 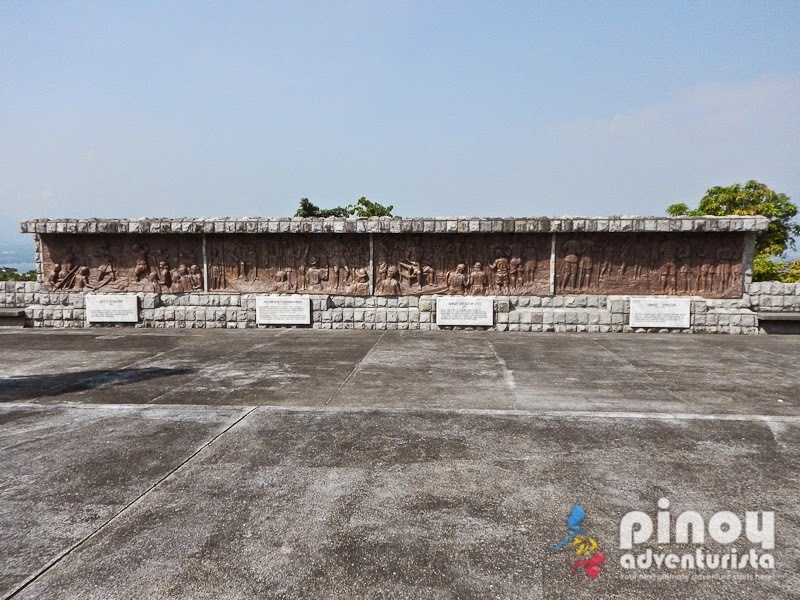 Since we were already starving to death (hahaha! 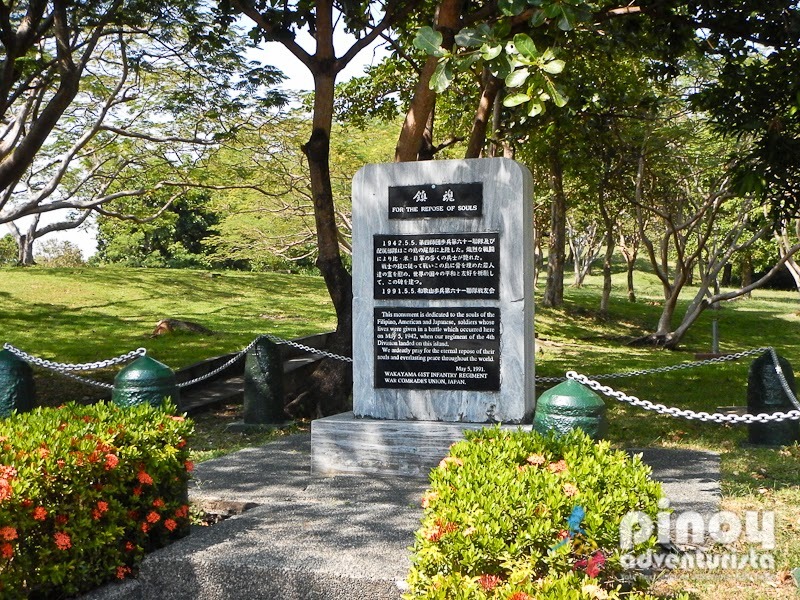 ), we quickly went to the buffet table upon arrival at the hotel. 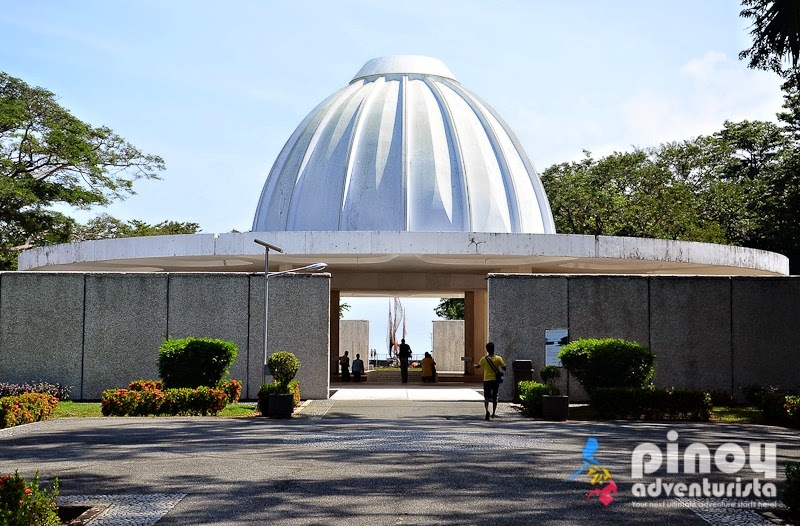 By the way, their paella is quite good! It's one of our favorites! 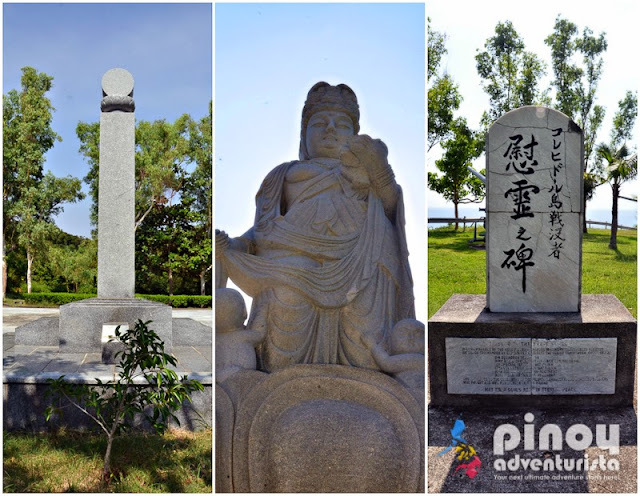 After our hefty lunch, our group proceeded to the Japanese Garden of Peace. Funded by the Japanese government, it is a memorial built in honor of the Japanese soldiers who fought in Corregidor during the war. Located at the tail side of the island, the Filipino Heroes Memorial complex was designed by the famous Filipino Architect Francisco Manosa. 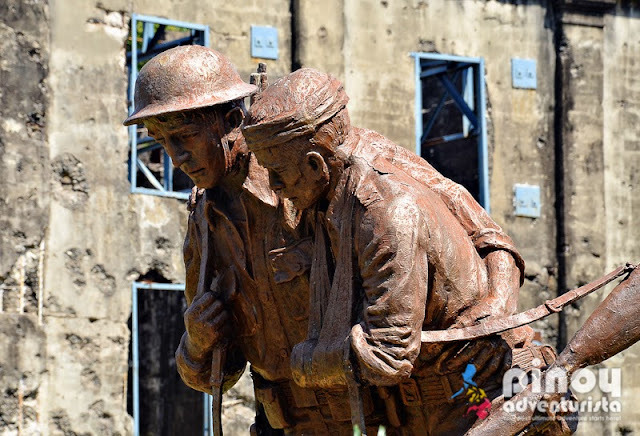 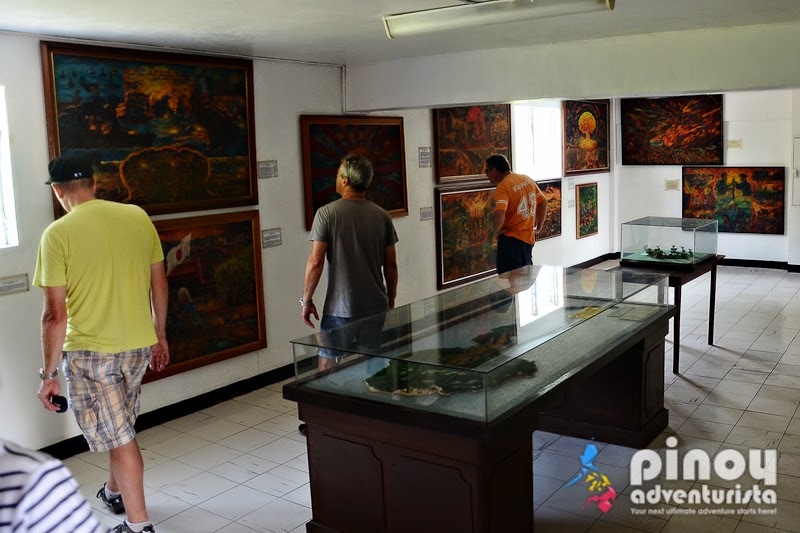 Inaugurated in 1987, it is one of the newest installations on Corregidor Island featuring 14 sculpted murals depicting the battles of Filipinos, a museum and several statues of Filipino heroes. 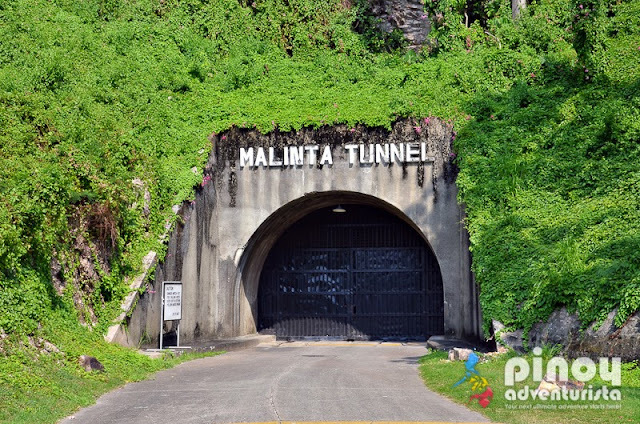 Built from 1922-1932, Malinta Tunnel took 10 years to complete. 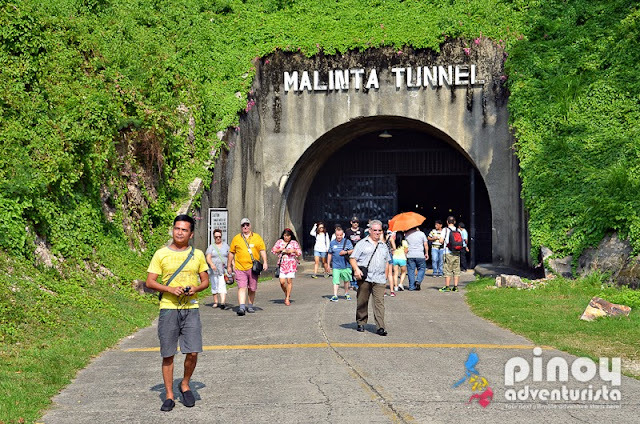 The tunnel got its name from "linta or leech," which according to our guide, a lot of these blood sucking worms were found in the area when they were digging through the hill to build the tunnel. 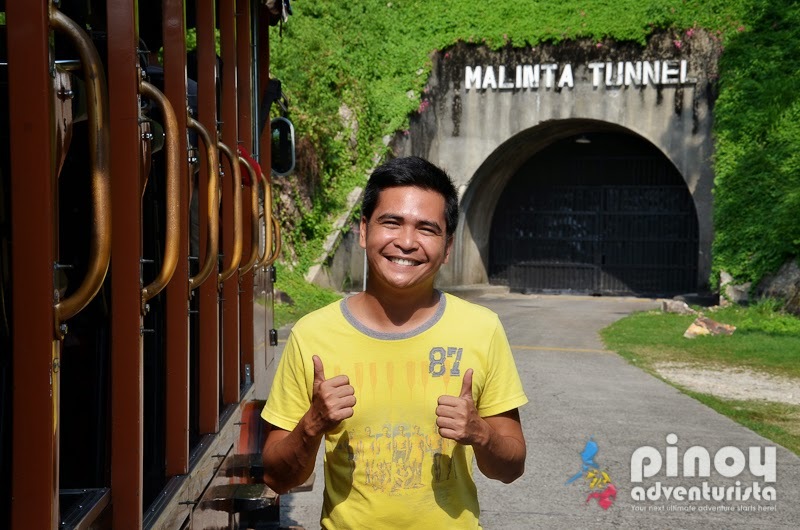 Thus, the name Malinta Tunnel came from. The main tunnel is where the Lights and Sound show is held. We didn't avail of the show since we're staying overnight and we're going to be back here at night for the Malinta Tunnel lateral tour. The Lights and Sound is optional and costs PHP 200 pesos on top of the day tour package. 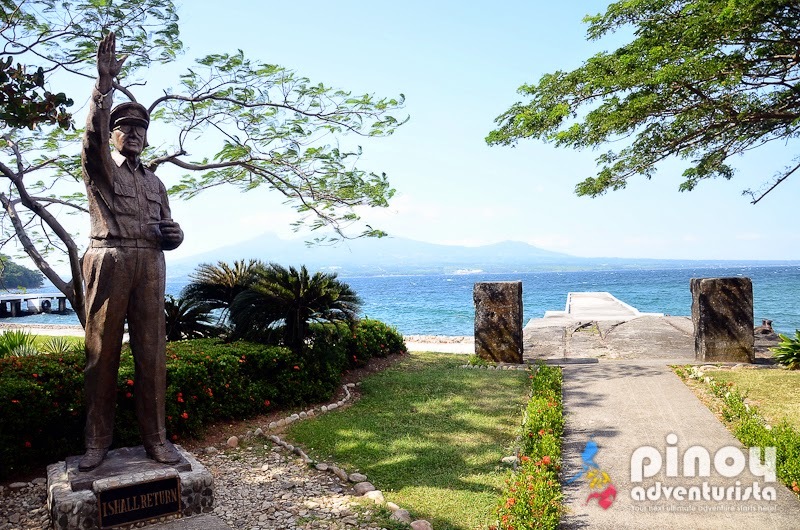 This is a historically significant site as this is where American General Douglas MacArthur's departure point when he left Corregidor for Australia. A huge statue in honor of him stands by the Lorcha Dock with his famous line "I shall return." 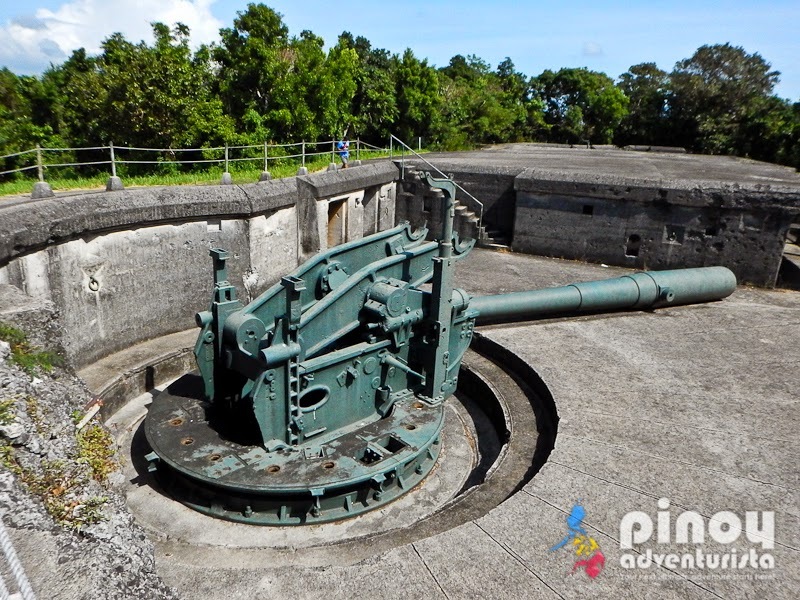 This ends the day tour package of Corregidor island offered by Sun Cruises. For day trippers, they were brought back to the docking area to take the ferry scheduled at 2:30 PM which will bring them back to Manila. 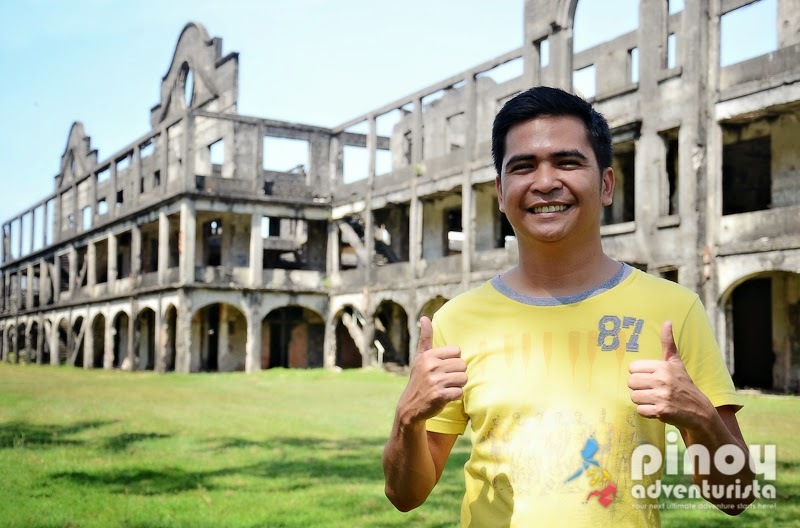 But since we're staying overnight, we went back to Corregidor Inn to check-in. 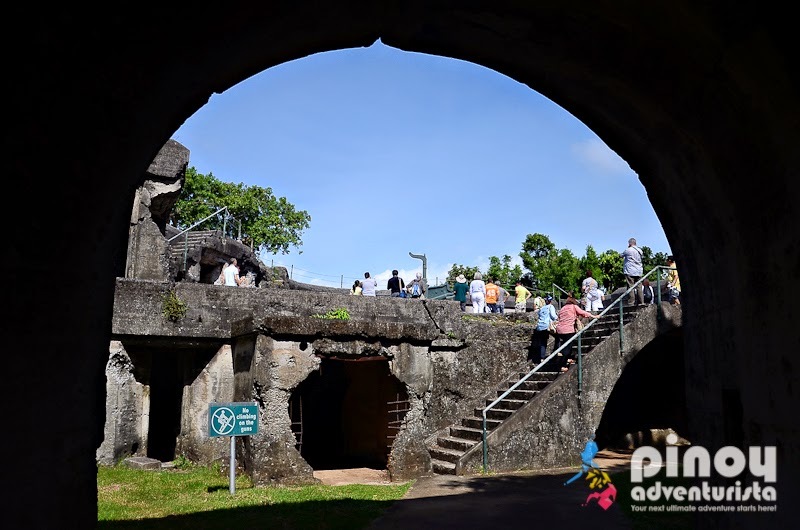 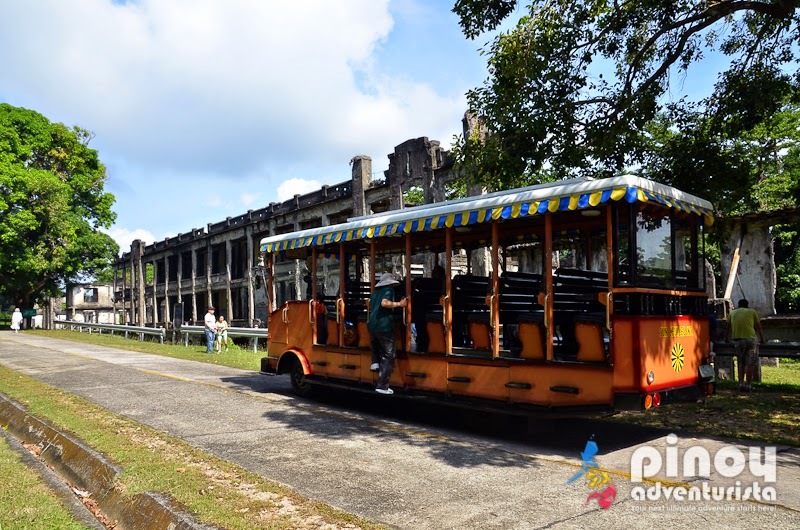 A day tour of Corregidor Island is enough to cover most of the historical sites. 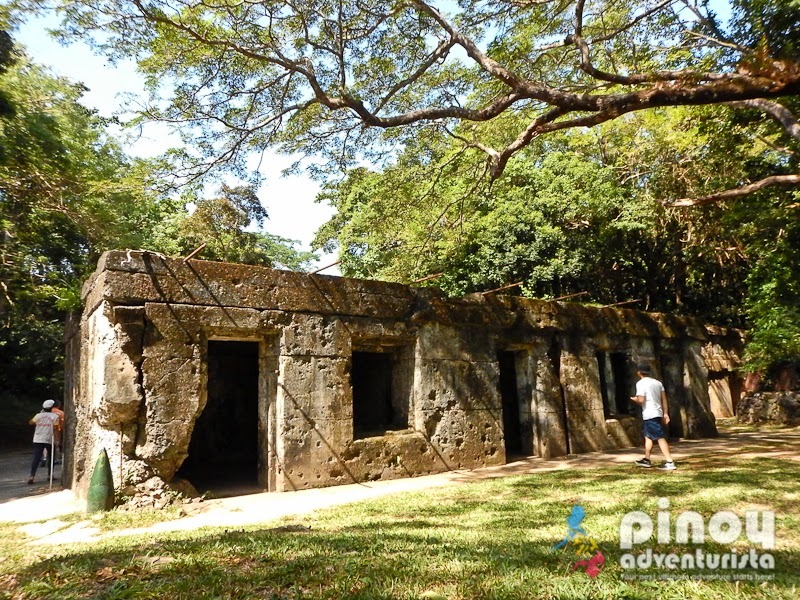 But if you have more time, I suggest that you stay overnight so you could see more of the places not covered by the day tour package. 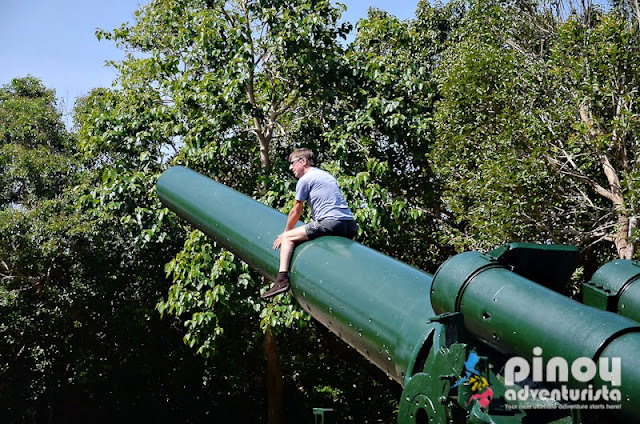 I will tell you more on my next posts. 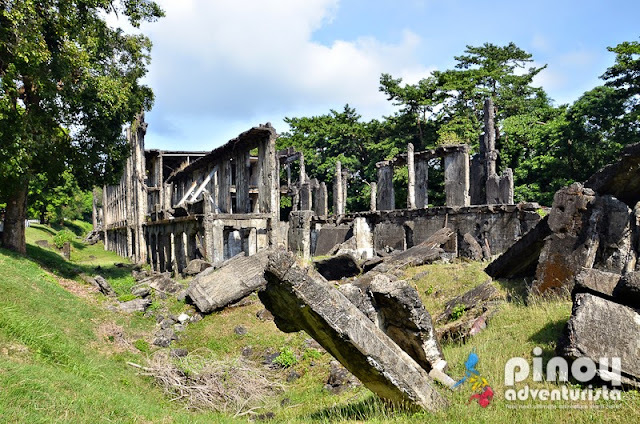 "I highly recommend that you visit Corregidor island and see how lovely this place is. 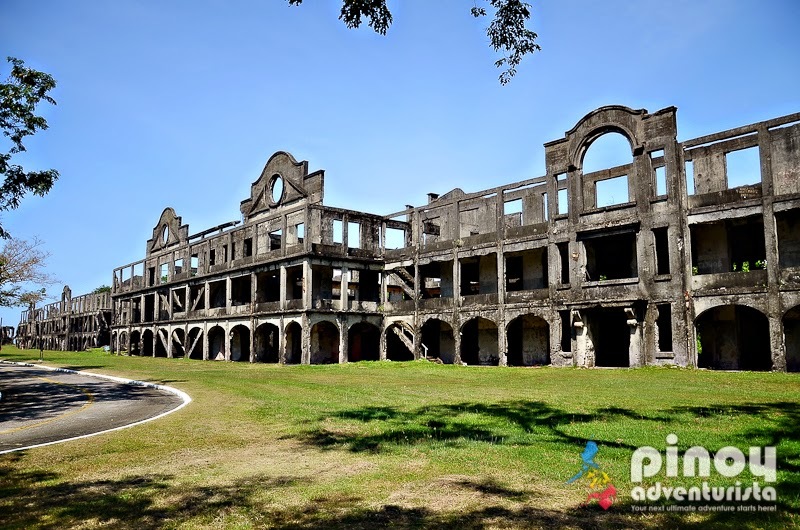 Aside from learning more of our history, it offers a lot of things everyone will definitely enjoy. 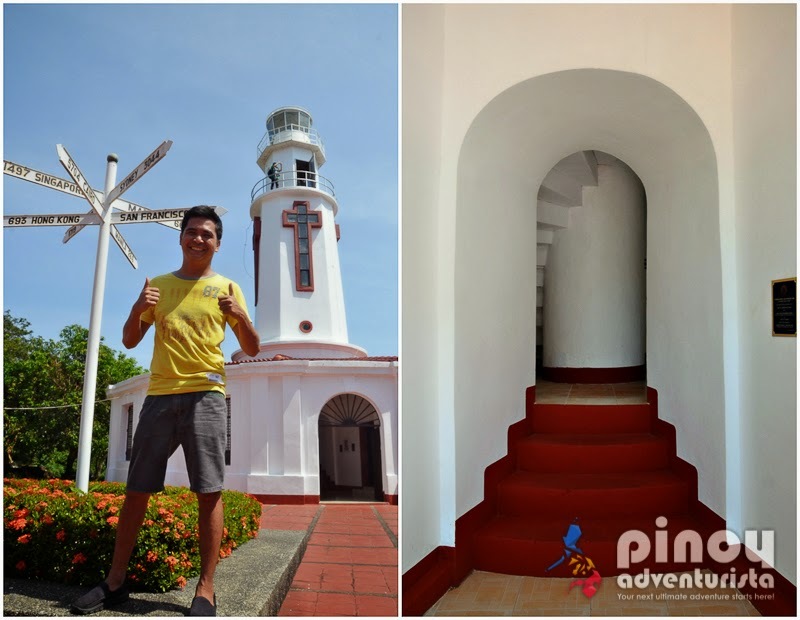 It's also an awesome choice if you're looking for a quick getaway near Manila or if you just want to escape the "hustle and bustle" of the Metro, even just for a while." 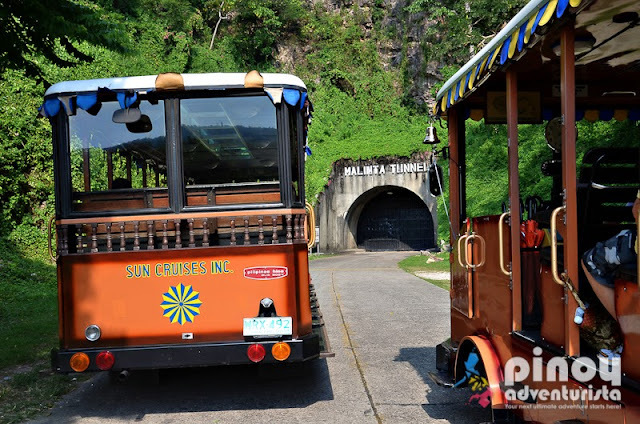 Sun Cruises offers daily trips to Corregidor island which departs from Manila at 8:00 AM and arrives in the island at 9:15 AM. They also offer several tour packages such as day tour, overnight tour, historical walking tour, photographer's package and other tour packages that will suit your needs. If you're traveling with a big group, you can even customize it by coordinating with them. For more details on their packaged tours, checkout my post HERE. Disclosure: Our overnight trip to Corregidor Island was courtesy of Sun Cruises, Inc. 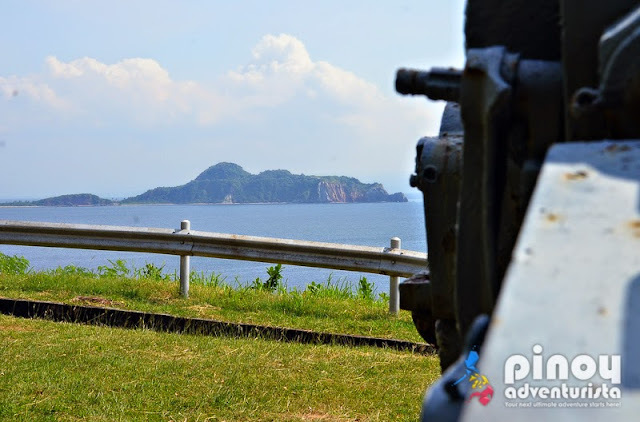 Thank you for letting us experience the historical and adventure-filled Corregidor Island! 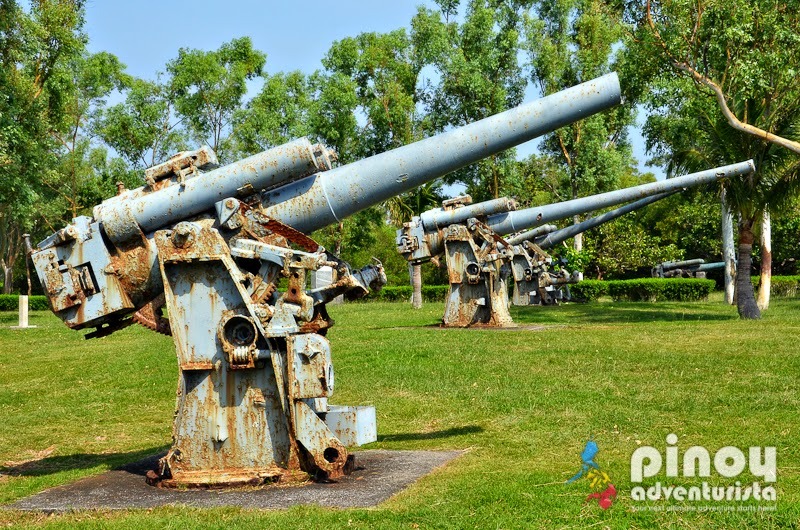 Great post, very interesting to read. 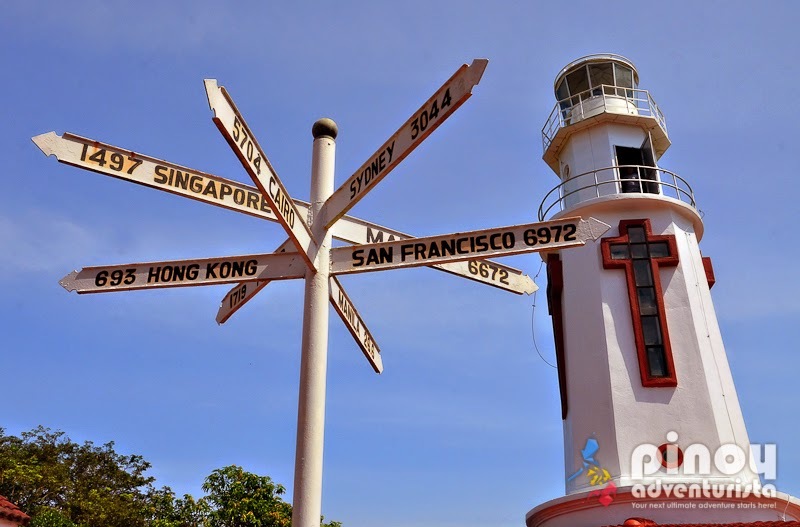 Cant wait to travel And thanks for the Information.